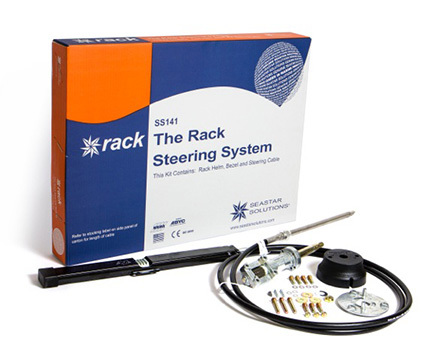 •Drop in replacement steering system for the Morse® command 200 rack system. • Kits include: cable, helm, bezel and hardware. • Fast, easy installation: back mount design allows placement in dash PLUS mounting hardware fits standard SeaStar Solutions® rack holes.